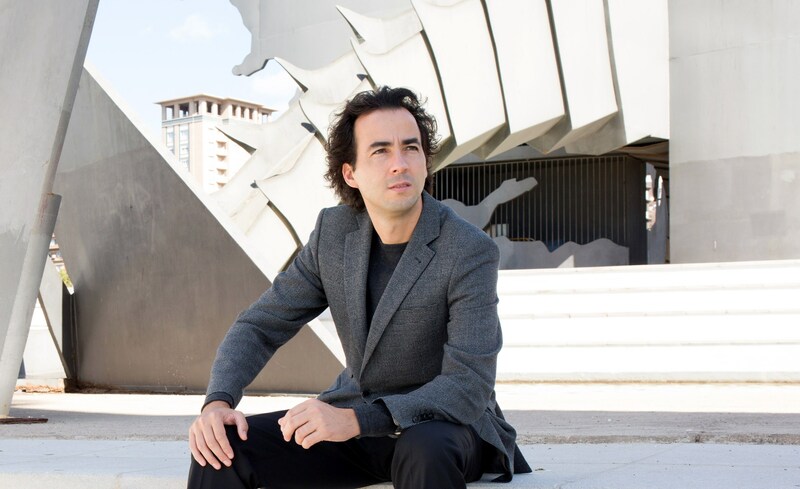 Debut at the Palau de la Música, Miami and Puerto Rico. Carlos Checa starts the 2017/2018 season in October, conducting “Empúries” by E.Toldrà, a selection of the Swan Lake suite by Tchaikovsky and the Symphony No. 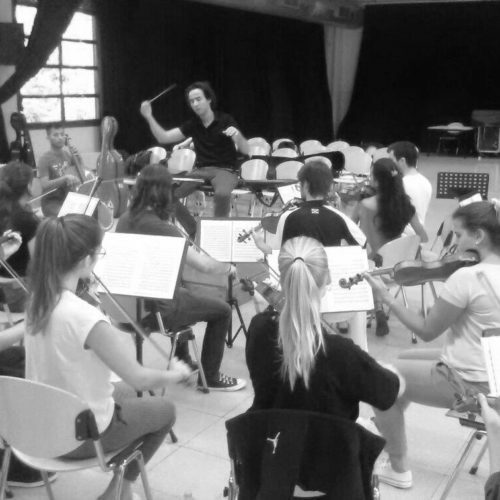 9 “From the New World” by A.Dvorak with the Barcelona Youth Symphony Orchestra -JOSB . 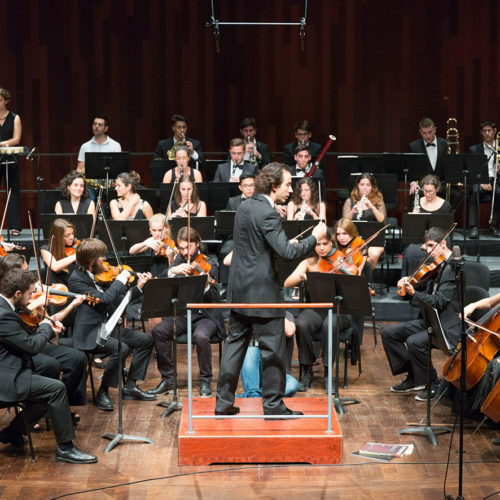 The concerts will be on October 1st and 2nd at the Sedeta and the Paranimf of the University, and on Thursday, October 5 will debut at the emblematic Palau de la Música Catalana. 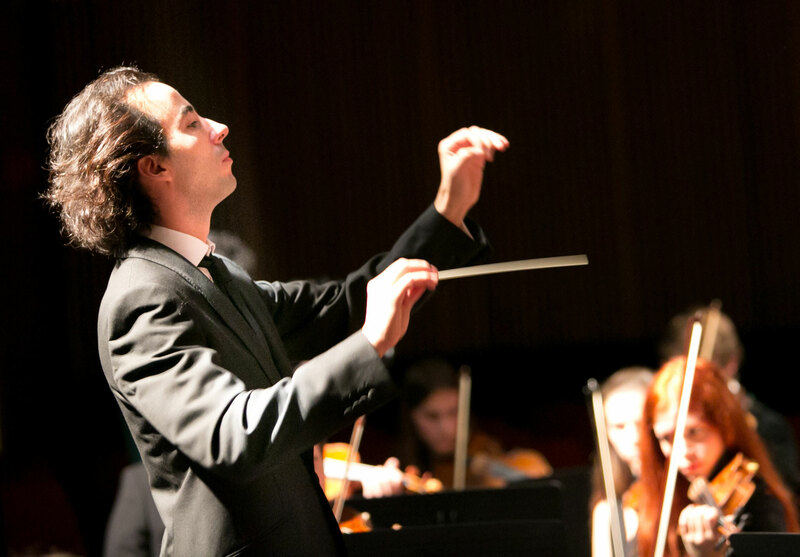 On the other hand, the same month will follow the international tour of Universal Music “Hasta que se apague el sol” with debut for the first time in the United States conducting American orchestras in the main stages of Miami and Puerto Rico. Interview at the “Las Noticias de Cuenca”. 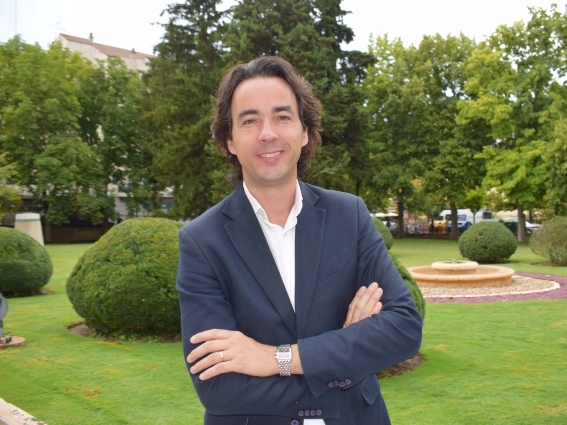 Carlos Checa as artistic director of the International Festival of Music Serranía de Cuenca (FIMUC) talks about the twelfth edition of the festival that takes place between 11 and 13 August. Carlos Checa interview for Vegamediapress where he comments on the tour “Hasta que se apague el Sol”, with the Symphony Orchestra of Universal Music Spain, which he is musical director since November 2016. 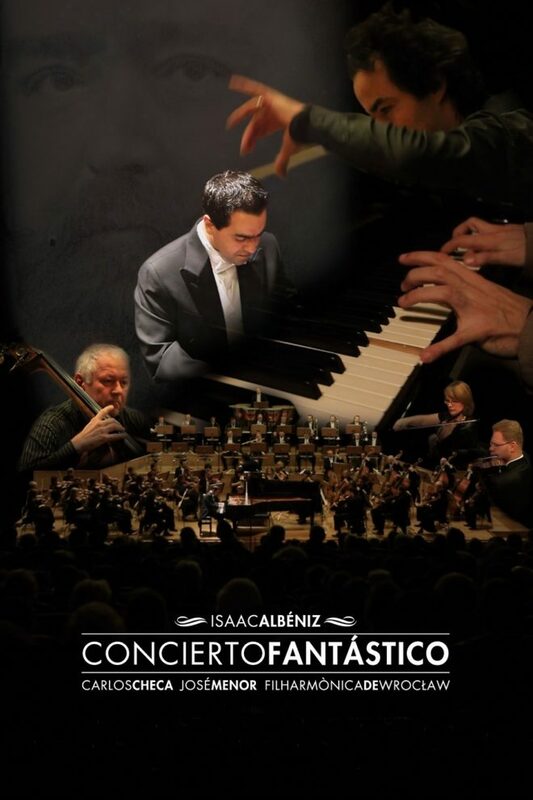 The JOSB conducted by Carlos Checa returns to L’Auditori de Barcelona this season, it will be on March 21th .The concert is on benefit of the Pascual Maragall Foundation, in order to raise funds for a project of investigation against Alzehimer. International Tour, Chile and Perú. 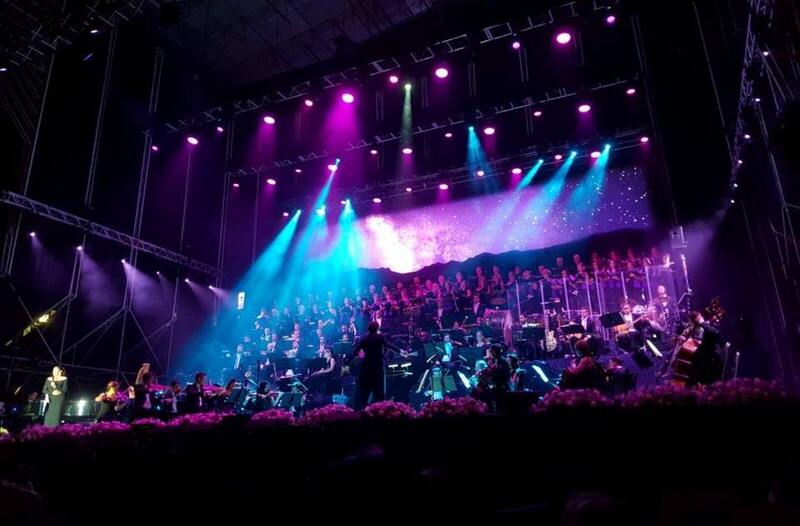 After the successful concerts at the “Palacio de los Deportes” in Madrid and the Palau Sant Jordi in Barcelona, last February 22th, Carlos Checa debuted at the Festival Viña del Mar in Chile, conducting the symphonic show by Isabel Pantoja that was seen live by 15,000 people and on television by 150 million people from all over Latin America. In the performance the singer got the Gaviota platinum, the maximum recognition of the festival. 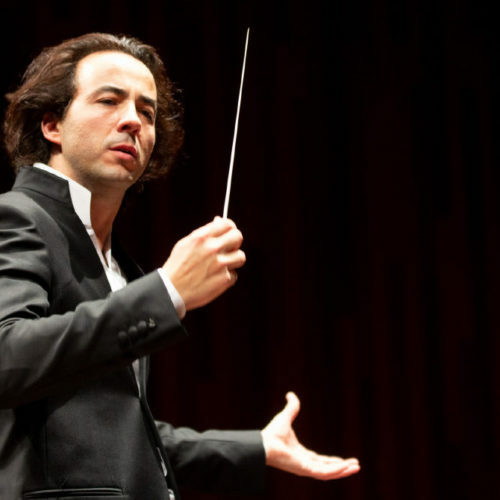 Next March 1 Carlos returns to Peru, where he has already performed twice with the National Orchestra. This time will be to perform in the Jockey Club of Lima and on March 5th last performance in Chile at the Movistar Arena in Santiago. 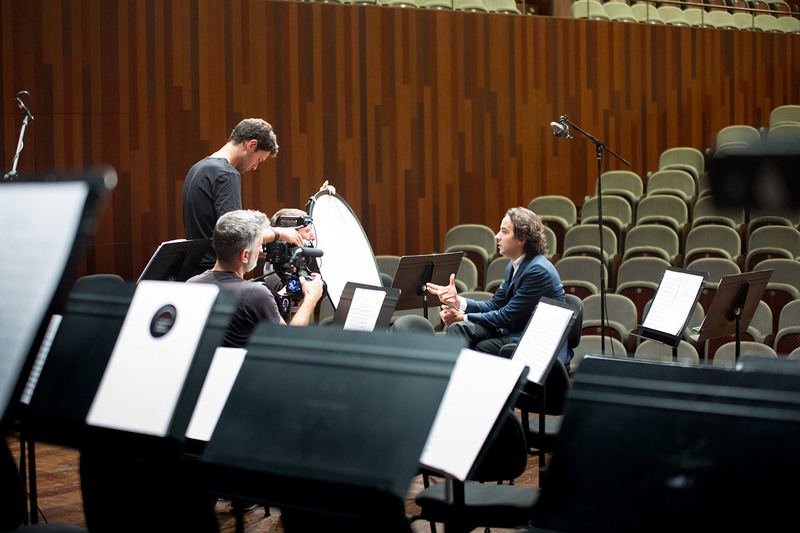 Gramophone Records & Marcialav launch on the platform FILMIN the documentary “El Concierto Fantástico”, with music by Isaac Albéniz and the conductor Carlos Checa and the pianist José Menor. 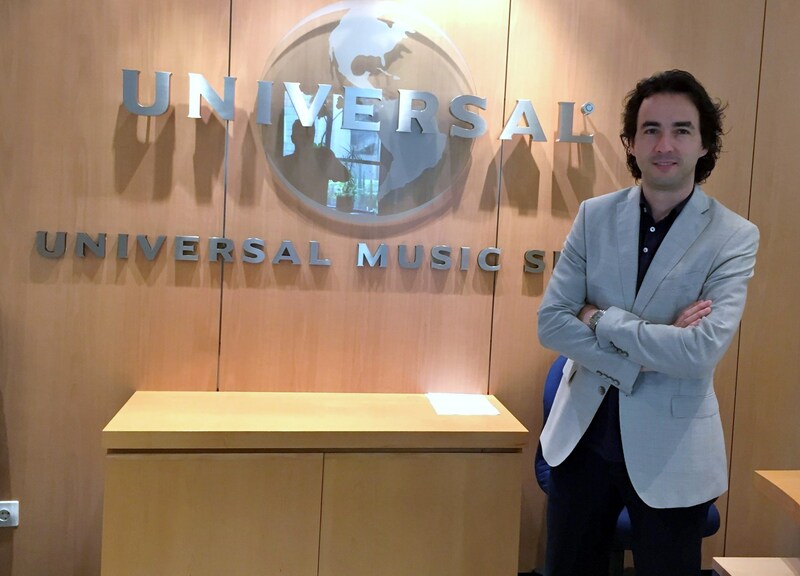 Carlos Checa join this November as musical director in several projects to the prestigious record company Universal Music. Mónica Naranjo with the JOSB,” Polifònica de Puig-reig” the “Banda de gaitas de la Xuntanza de Catalunya” under the batton of Carlos Checa, record at the Sagrada Familia the clip of “la Marató” of TV3 2016, (Amazing Grace). Interview with Carlos Checa . 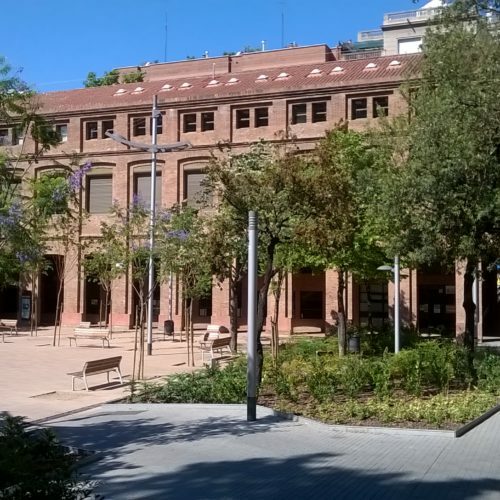 Carlos Checa opens the season of the Barcelona Youth Symphony Orchestra on Sunday 9 October at the “Centre Civic la Sedeta”, Barcelona .